Hello and welcome to my website. 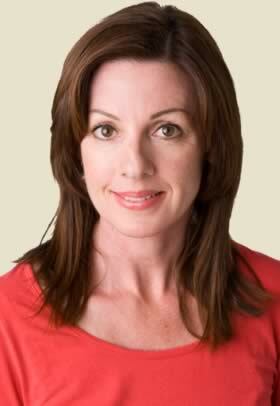 My Name is Sarah Das and I am a Registered Midwife, Lactation Consultant (IBCLC) and Reflexologist. Keeping pace with the demands of a hungry baby . . .
As a Registered Midwife and Lactation Consultant , I have spent my entire career helping women prepare for birth and supporting mothers and their babies after birth.